﻿ Northwest Collision Centre - Toronto . You have the right to choose a Referred shop over a Preferred shop! 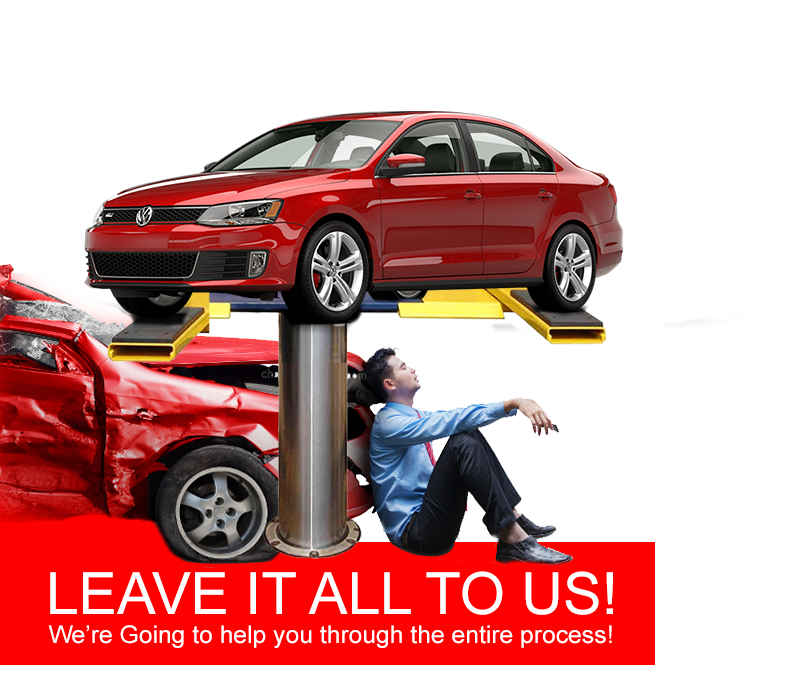 Looking To Have Your Car Repaired Properly? WE'RE HERE TO HELP YOU THROUGH IT ALL. FREE walk in visual inspection with no obligation and FREE Estimates. Being prepared and knowing what to do if you are involved in an accident can save lives, reduce injuries and make the claims process easier. Spot and avoid the hustlers. use a reputable towing company and don't get steered to the wrong shop and headaches later..
Let's properly assess your damage before calling the insurance! The Collision Reporting Centres of Toronto are partnerships between the Toronto Police Service, insurance providers and private enterprise. The concept of self reporting collisions is the main function of the Collision Reporting Centres. 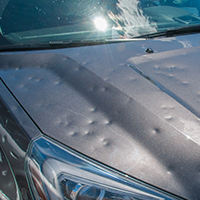 Drivers involved in property damage collisions MUST report within twenty four hours to a Collision Reporting Centre, where a police officer inspects the vehicle damage. The driver then completes a simplified government collision report form which is checked by a police officer. Once the reports are completed, have your car towed directly to us BEFORE CONTACTING YOUR INSURANCE, we will handle the rest. When you are involved in an auto accident involving injury or property damage, you need to report it to your insurance agent, broker, or insurance company within seven days, regardless of who is at fault. If you are unable to report the accident within seven days, report it as soon as possible after that. If you don’t report your accident within a reasonable amount of time, your insurance company may not have to honour your claim. the name of the registered owner’s insurance company and his/her auto insurance policy number; the make, model, year, registration and licence plate number of the vehicle; and details regarding the accident, including: the driver's name and driver's licence number (if the driver is not the registered owner); the date, time and location of the accident, the extent of any injuries; the number of passengers involved, if any; the extent of damage to the vehicle; your description of the accident; the names and driver's licence numbers of the other drivers, as well as the names of their insurance companies and their auto insurance policy numbers; the licence plate and vehicle identification numbers of the other vehicles; and the name and badge number of the investigating police officer, if the accident was reported to the police. I wanted to extend my sincere gratitude to you and your entire staff for truly seeing that my experience at NorthWest Collision Centre was indeed a memorable one. rom the moment I arrived with my vehicle I was taken by how professional and efficient you and your staff responded. My car was not only repaired to its "show room" condition but was also completed in a timely manner. Thank you and your staff for living up to your reputation! Appearances are deceptive" is a good way to describe my whole interaction with NorthWest Collision Centre in Toronto. My Honda Civic had undergone an accident and I needed to get the car fixed. I liked what was written on NorthWest Collision Centre's webpage with regards to customer comments and decided to give NorthWest Collision Centre a try. The job was done really well and honestly looked better than it did before the accident. What can I say? Appearances are deceptive. I would like to extend my appreciation to NorthWest Collision Centre for the professional service on my Ford and your handling of the situation with my insurance company. Once again, thank you very much. I would not hesitate to recommend NorthWest Collision Centre to friends and family. 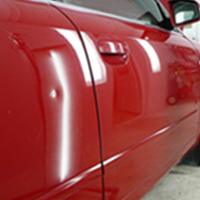 Being in an accident for the first time, I had never been through the collision repair process. I expected the repair experience to be as bad as the accident. But from the moment I stepped into your facility, I was treated with concern and dignity. Questions and phone calls were always returned promptly and answered accurately. Everyone I dealt with at NorthWest Collision Centre treated me with respect. Thank you John for an excellent Experience! NorthWest Collision Centre Ltd. is a full service automobile repair facility, serving the insurance industry and its policyholders since 1977. 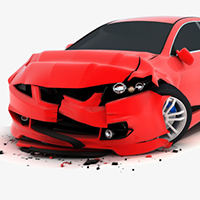 Your car's performance (how it steers, handles, operates) and appearance will be restored to pre-accident condition. We carefully align the exterior panels to ensure the seams between the hood, fenders, grill and bumpers are true to factory specifications. Then we apply our advanced colour matching technology for a superior finish every time. 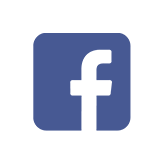 Copyright © 2018 NorthWest Collision Centre. All rights reserved.